Do you know a child that will be 4-years-old by September 15, 2017? If so we know a wonderful FREE 1/2 early childhood program for them! We will have our Round-up at Torrence Preschool, 1721 Fulton St. Keokuk, Iowa, on Wednesday, March 1st! If you know a child that will be 4-years-old by September 15, 2017, please encourage them to call 319-524-1953 to schedule a time to attend Round-up on Friday, May 19th. This is a wonderful time for parents to see the school; gain information about the FREE 1/2 day program; ask any questions they may have; meet the staff; start the registration process; and for children that will be 4-years-old bySeptember 15, 2017, to meet some new friends as they play in one of the classrooms. We are excited to meet the preschool class of 2017-2018! Students discover a lot of exciting things in preschool. 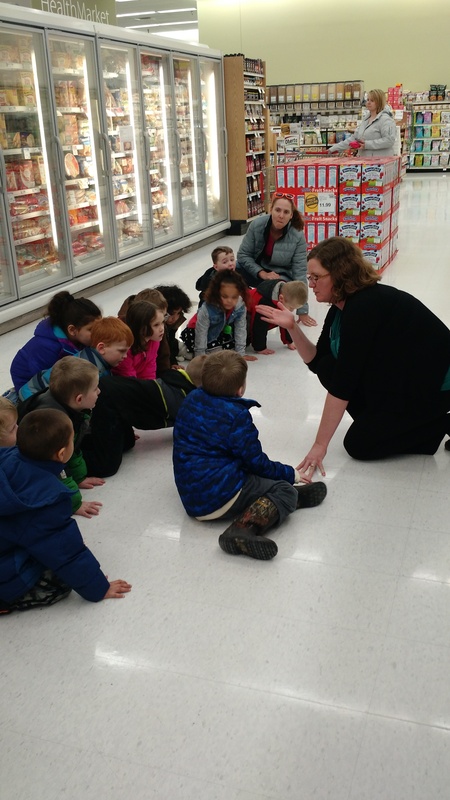 What do you think they are discovering in the frozen food section at Hy-Vee? No events on the calendar.